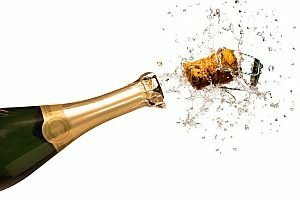 We want to congratulate Koh Young with the delivery of the 10.000th inspection system, a truely remarkable achievement. 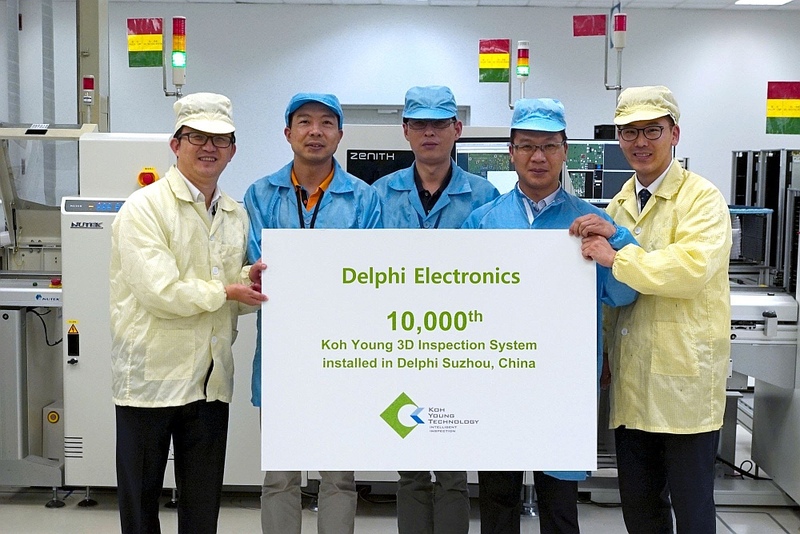 Koh Young Technology has been the fastest-growing 3D inspection system provider with No.1 market share in the world, having sold all 10,000 systems since the company’s founding in 2002. Koh Young recently marked its 15th Foundation Day on May 1.